Peace and Hope are the key themes that run through all of these texts. For children (and most worshipers) the key to both themes is found in the Isaiah reading and echoed in the others.
'' 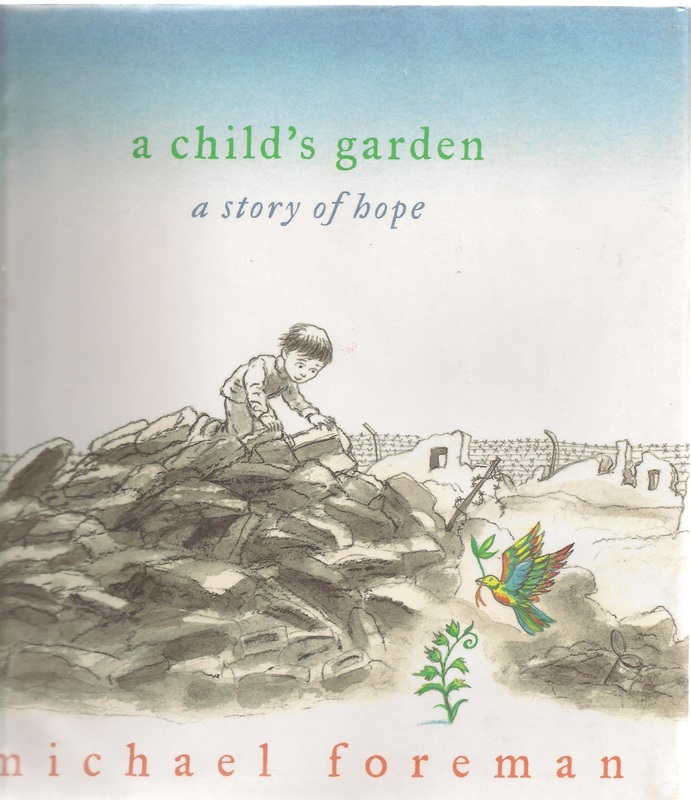 “Canto de Esperanza/ Song of Hope” which is short and upbeat chorus celebrating hope and peace is easy for children to learn and repeat with the congregation. Sing it as you light the Advent Wreath for Hope or as the Benediction at the close of the service. Take time to practice it once before singing it several times. Rhythm instruments are a great addition – especially in the hands of rehearsed players.
'' If you are devoting time each week of Advent to exploring as well as singing one Christmas carol, “It Came Upon the Midnight Clear” is a good choice for today. Many of the words and phrases are hard for young readers, but if you walk through the carol putting the words of each verse into your own words, the children (and older worshipers) will begin to get it and sing it with more understanding. One quiet night there really were angels singing. Those angels could be heard over all the unhappiness and evil on earth. People who are having really hard times are called to listen to the angels and remember that God is working for a time when all will be peace, i.e. keep hope. A reminder that Isaiah had it right. God is working toward a time of peace.
'' 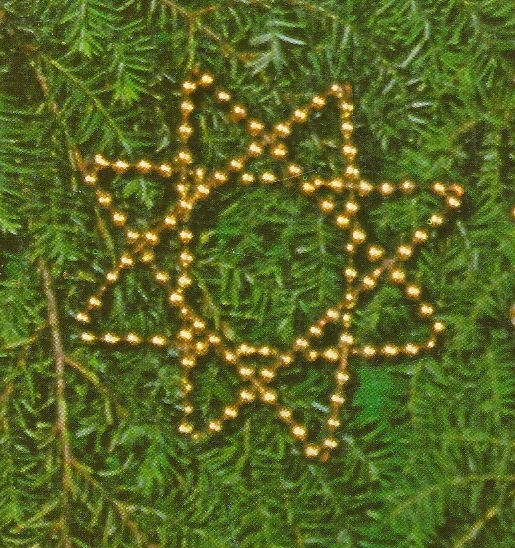 The star Chrismon ornaments today become signs of hope. Connect them to Wendell Berry’s poem “The Peace of Wild Things” (find a copy at Gratefulness). He speaks of hope in terms of “feeling day-blind stars above him.” Like Isaiah he knows the stars are there even when he cannot see them during the daylight and trusts that God is there even when it feels like God is nowhere around. [retrieved August 30, 2013]. 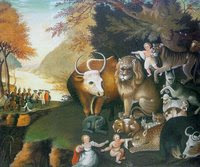 Original source: http://commons.wikimedia.org/wiki/Image:Edward_Hicks_-_Peaceable_Kingdom.jpg.
'' Though the hope comes first in the text, the peace that begins in verse 6 with all the animals is the part that speaks most clearly to children. Advent liturgy is filled with references to Isaiah’s lion and the lamb image. Isaiah’s promise that God intends peace for both animals and people is as powerful for children as it is for adults. Children, especially those who live caught in the crossfire at home, at school, and in their neighborhood, find deep comfort and hope in this promise. But they need to explore its physical details before they can grasp its message.
'' Show the painting to the children. Help them identify the animals they see in it. Talk about the problems some of those animals have getting along, e.g. lions tend to eat lambs for dinner. If no child notices them, point to the people in the background. Note that when Mr. Hicks painted this picture Indians and white settlers were at war, but that the people in the picture seem to be talking peaceably. Finally read Isaiah’s promise that one day all animals and all people will get along (vv.6-9 only).
'' After presenting Hick’s picture, encourage children to create other pictures of animals that usually don’t get along, being together. Children can put pictures in offering plate, bring them forward to talk to pastor while the offering is being collected, or work on them during sermon, then come forward before the congregation’s prayers to discuss their work and have their hopes added to congregation’s prayers.
'' 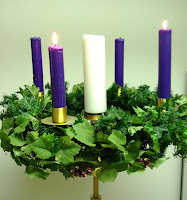 Light the second candle of the Advent wreath for God’s promised peace. Reread Isaiah 11:6-9 as you light the wreath. Pray for peace at home, at school, at work, in the nation, in the world….
'' If you are thinking together about being Advent candles, this week encourage worshipers to be Advent candles for Peace, i.e. to look for situations in which they can be peacemakers. Challenge them to notice people who are not getting along, to think of one thing they might do that could help them get along better, and to pray for peace between them.
'' The HOPE in the earlier verses also speaks to children.
'' They need help identifying two different kinds of hope. Start with “I hope I get a bicycle for Christmas” as something I hope will happen but which I can’t be sure of. The second kind of hope is the hope based on things you can be sure will be true – one day. Isaiah says that one day God’s kingdom will cover the whole earth with peace and justice. We can count on that. Because we can count on it, we don’t get totally hopeless when things are not going well AND we can do our part to make the promise come true.
'' If your congregation uses hopeful blue rather than penitential purple during Advent, point out all the blue in the sanctuary today. Explain that it is the blue of the sky just before dawn. Note that Isaiah is telling people that we are living “just before the dawn” of God’s peace and justice. Even though it feels dark and cold now, we know for a fact what is coming.
'' I can’t quite figure out all the details in my head, but am wondering if a congregation could plan to tie their Christmas gifts with gold ribbon only. The gold would be a reminder of Isaiah’s promise of God’s coming peace and justice. If anyone has ideas about how to develop this, I’d love to hear them.
'' Pictures help children understand what a Jesse tree is. Show them a picture. 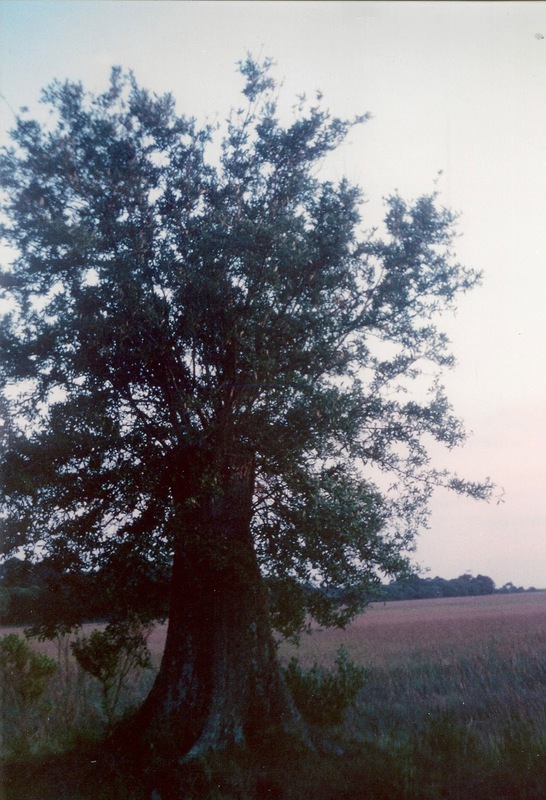 Challenge worshipers to watch for and bring in pictures of Jesse trees in your community.
'' To understand the significance of this image, worshipers need a brief clear account of the Old Testament situation to which Isaiah wrote. When the Babylonians conquered God’s people, they burned their city, killed most of the important people, even lined up all the king’s sons to kill in front of him just before they poked out his eyes. YECH! That was a terrible thing to do! They did it because they wanted God’s people to know that they had no hope. Their old nation was as dead as an old dead tree stump. 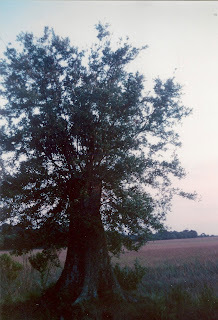 Isaiah agreed that it looked that way at the moment, but he reminded people that some old tree stumps send up fresh shoots that grow into new trees. He insisted that that would happen with God’s people.
'' To turn this psalm into a prayer for today’s leaders, begin by brainstorming a list of leaders together. Include political leaders of all persuasions, leaders in your community, coaches, teachers, and other leaders of children. Then adapt the first few words of each line (mainly the pronouns) to make the psalm into a prayer for those leaders. Groups 1 and 2 could be the two sides of the congregation or the congregation and the choir. and your righteousness to their children. Group 2: May their glory fill the whole earth.
'' Present pictures of a variety of very different people (old National Geographics are a good source). Offer some odd pairs. Include some international photos and some pictures of people who could be local, e.g. an elegantly dressed person and a roughly dressed person displaying a tattoo. Ask what would be hard for these people to get along. Close by reading verse 7 from a Bible (perhaps bringing the big pulpit Bible down and reading from it) and pointing out that we are to be friends with all people. If your congregation uses projected pictures, project pictures of unusual looking people during the singing about getting along. Or, place the paired pictures around the empty manger as you pray for them.
'' Light the second candle of the Advent wreath not just for Peace, but for “Peace Among All People.” Pray for people who often do not get along.
'' “Help Us Accept Each Other” is a sing-able new hymn that offers prayers for people working to get along with each other.
'' Turn verse 13 into a benediction with arm movements. Either invite the children to join you at the front to help you send the congregation out into the week. They do the movements while you say the words. Or, have all worshipers do the movements standing at their pews while you speak. and peace through your faith in him. Then you will overflow with hope by the power of the Holy Spirit.
'' This year John the Baptist appears on two Sundays in Advent (this week and next). Today’s text focuses on the most difficult of John’s teachings for children to understand. 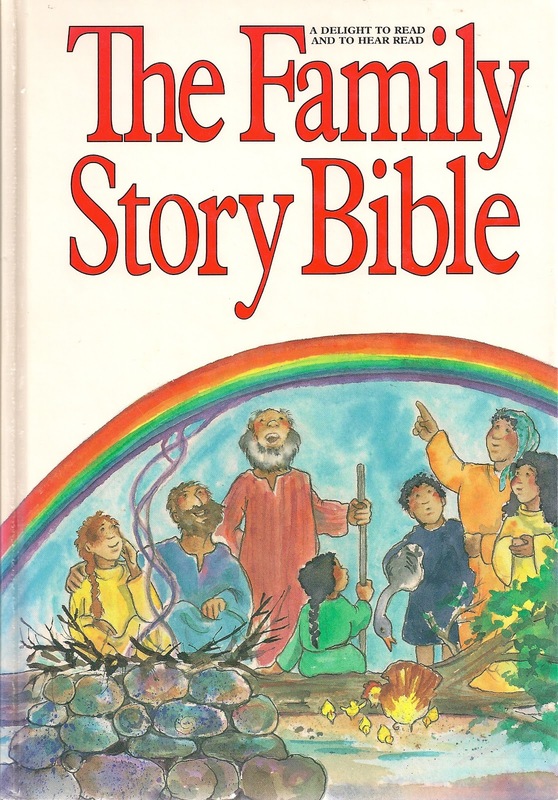 So, during children’s time tell John’s story in terms children will understand using your favorite Bible story book. 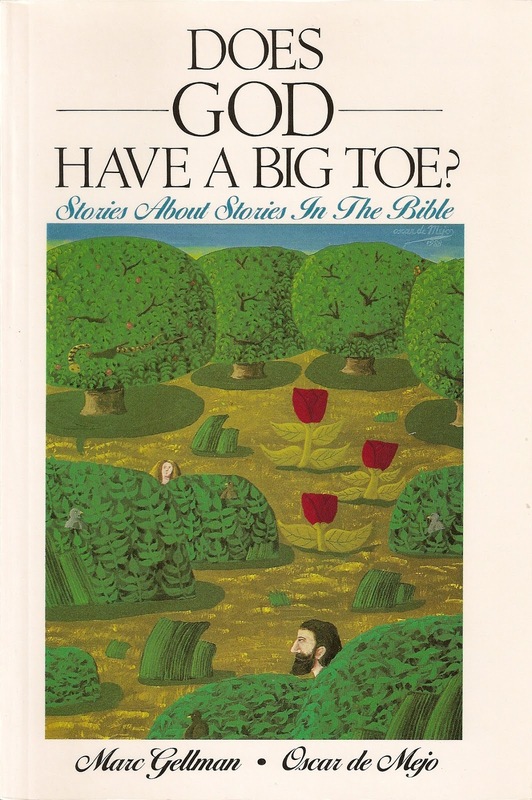 The Family Story Bible, by Ralph Milton, has a good story about John the Baptist. I’d use only the first half of the story, saving the last half for Baptism of the Lord Sunday in January. 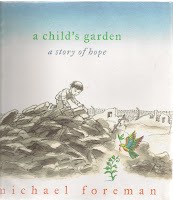 This story can either be read directly from the book or used as background for telling the story in your own words.
'' Another way to retell the story of John the Baptist is to pick up a shepherd from the crèche. Present it to the children noting that there is one person who is never in Nativity sets, but really ought to be. He probably looked most like the shepherds. Describe what he wore and ate. Then tell what he did. He called people to admit what they were doing that they knew was wrong and did anyway. He baptized them to show them that God forgave them and would give them another chance. He also told them God was sending someone very special indeed. With that, put the figure near the empty manger just for today. Considering the idea of using gold ribbons to tie-up gifts for Christmas: it could be a way to offer an alternative gift, along with a traditional Christmas gift. A group (missions ministry, youth, children, etc.) 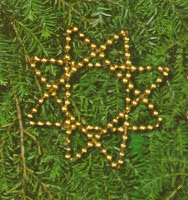 could pre-make bows of golden ribbon and offer them to folks for donations that would support a local ministry/mission that furthers God's justice.